Dalarö has been a meeting place for seafarers, merchants and the community for hundreds of years. Already in the early 18th century, there was a large selection of guesthouses and taverns. 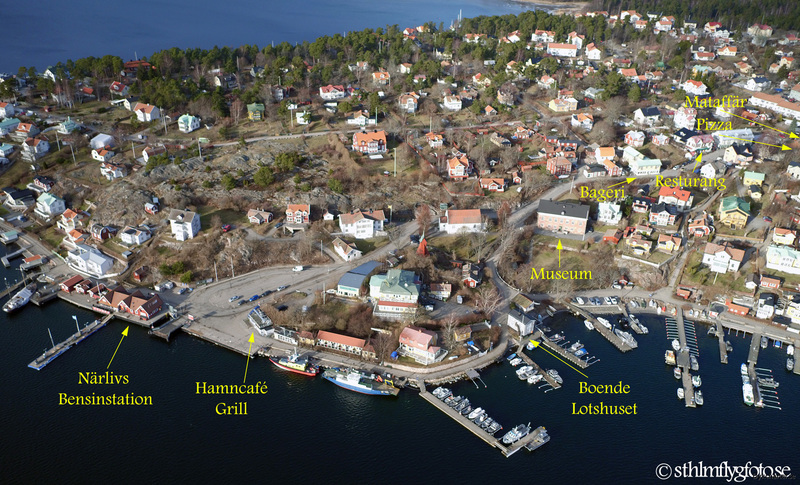 No wonder this was one of the archipelago's most visited places! Today, it is also one of the archipelago's most visited area for divers!